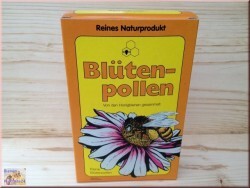 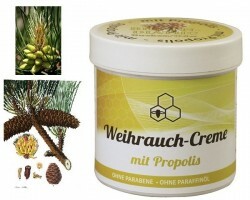 by push off of the beehive walls and Rämchen is won. 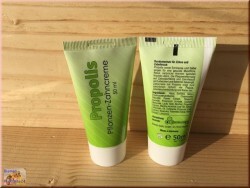 to 60% of resin. 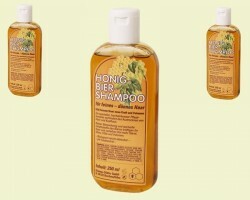 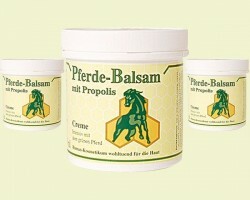 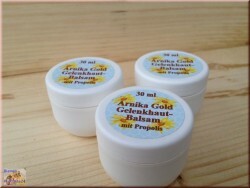 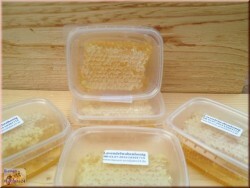 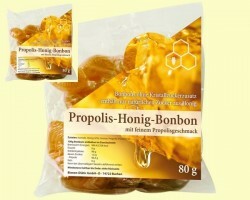 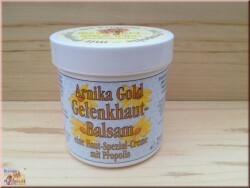 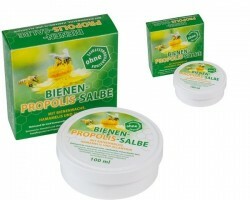 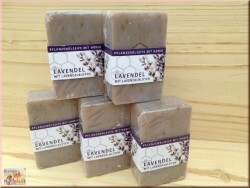 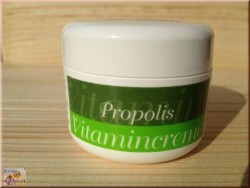 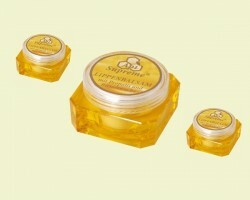 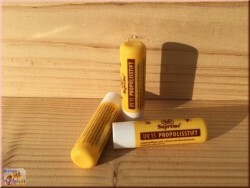 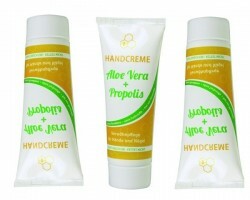 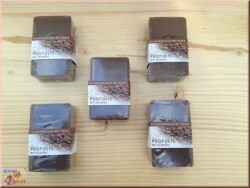 Nevertheless, raw propolis is the source substance for all the other propolis products. 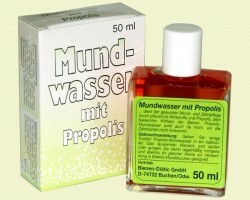 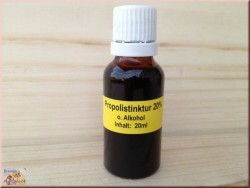 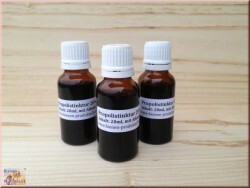 One can pulverise raw propolis in frozen state and prepare from it a tincture.